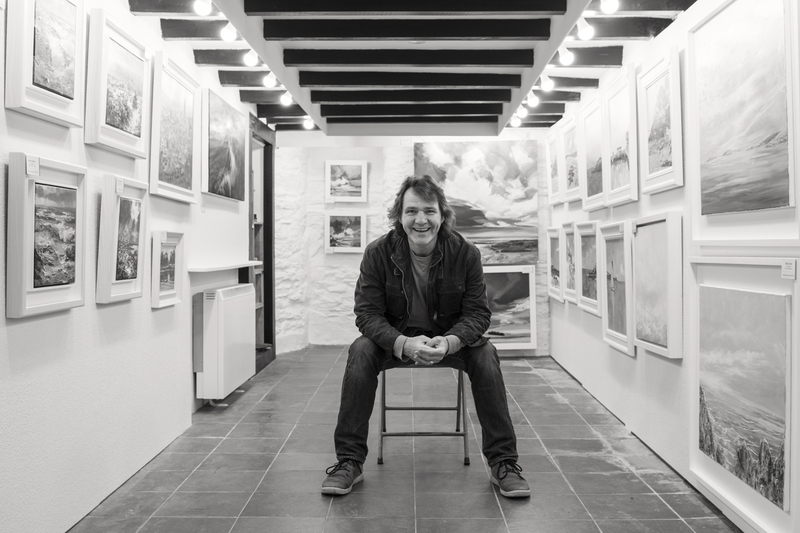 With over 4 decades in the arts, Mark David Hatwood FRSA created britishcontemporary.art to extend the reach of the British artists he loves, well beyond the realms of his hugely successful Cornish gallery. So, what is britishcontemporary.art and what makes us stand out from the crowd? 7 day no-quibble returns policy – we want you to be 100% happy with your purchases! Mark and his team are real, passionate people who want to make sure the future of buying fine art online is safe, secure and most of all, enjoyable. We’re here to answer any questions, usually within an hour if not minutes and we’ll do all we can to make sure your purchase is 100% perfect. Email, phone or message us and we’ll happily answer any of your queries so you can be sure of every purchase you make! Thank you. *Buy over £1000 of art from britishcontemporary.art to enjoy ARTCLUB status and take advantage of our 3 day HomeTrial on any one piece of art per month, completely free of charge.